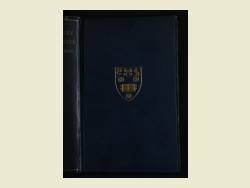 The first published register of past and present pupils, teaching staff, trustees and governing body for Radley College was compiled in 1897 to celebrate the school's 50th anniversary. 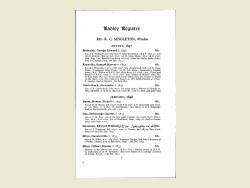 The registers were updated at irregular intervals until 1962. All information since 1962 is kept in electronic format and is not available to the public. 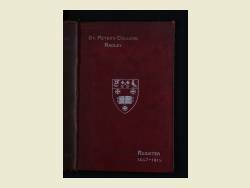 The registers were produced by the Old Radleian Society based on questionnaires sent out to Old Boys. The information differs slightly between the different editions, not simply as individuals have aged and advanced in their careers, but also as the editors have needed to condense more and more information into an accessible format. 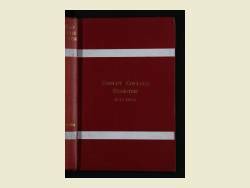 Consequently, the full text of four editions has been made available here.